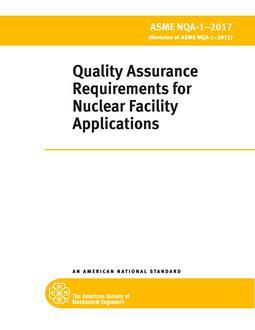 This Standard provides requirements and guidelines for the establishment and execution of quality assurance programs during siting, design, construction, operation and decommissioning of nuclear facilities. 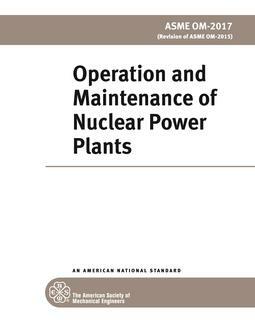 This Standard reflects industry experience and current understanding of the quality assurance requirements necessary to achieve safe, reliable, and efficient utilization of nuclear energy, and management and processing of radioactive materials. The Standard focuses on the achievement of results, emphasizes the role of the individual and line management in the achievement of quality, and fosters the application of these requirements in a manner consistent with the relative importance of the item or activity.